Bollywood Award shows are of fancy types similar to the movies made in this industry. It involves more of songs, dance performances and if a little time is left they will praise films, actors and the makers. But many of us have a doubt that the awards won by many actors, do they deserve it? So here's bringing you the list of most undeserving awards given to the Bollywood actors. At the Filmfare Awards 2016, it came out as a shock to many Bolly buffs when the award for the best male debut was honoured to Sooraj Pancholi for the film Hero. The film was produced by Salman Khan who launched the two debutants in the film Sooraj and Athiya Shetty. 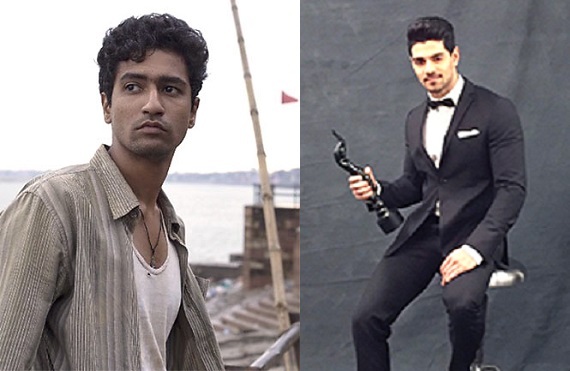 When in the same year we had an amazing performance by Vicky Kaushal in his debut film Masaan for which he deserved the award of the best male debut but unfortunately it went to Sooraj. Filmfare's best award for supporting actress went to Rani Mukerji for the film Kuch Kuch Hota Hai while in the same year we had some spectacular performances by Shefali Shah in Satya. Shefali had the best performance in Satya as compared to Rani's performance in KKHH and we all know the truth. In 2005 Filmfare Awards, Rani won the award for best actress in front of Urmila Matondkar's performance in Ek Hasina Thi and Aishwarya's relatable character in Raincoat. That's quite undeserving. 2001's best Bollywood film was Chandni Bar directed by Madhur Bhandarkar and Tabu deserved the best actress award for this film but it, unfortunately, went on to Kajol for K3G. It turned out to be a disappointment for everyone. Tabu was undoubtedly the best performer in 2001. If we go on adding to the list it would be an endless process. 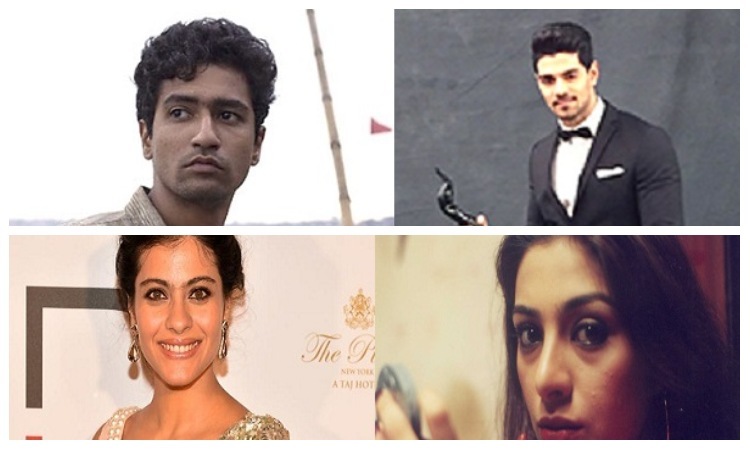 But these were among the many Undeserved actors who won big at the award shows. If you want to add more names to the list. Comment down below. Kriti Sanon Shares a Cute BTS picture from her Upcoming Next Gulshan Devaiah INSPIRED by THESE wrestling legends for MKDNH!